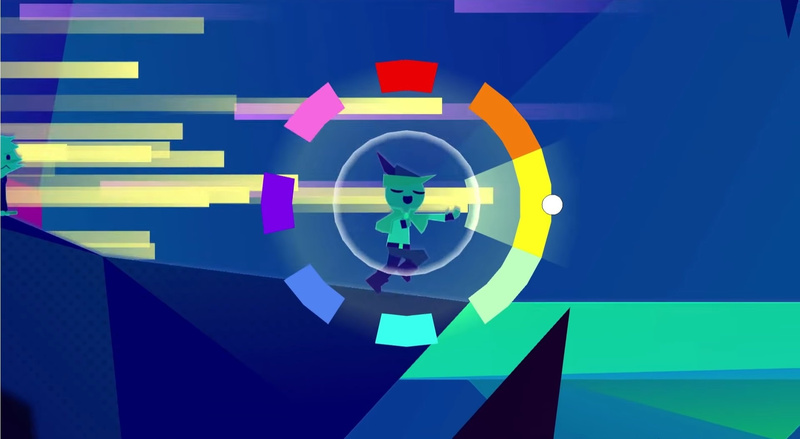 "I feel like it ends in a really nice place"
The side-scrolling musical adventure Wandersong has had tremendous success since it was released in September last year. On the Switch front, the game outperformed the Steam version, selling nearly three times as many copies. "As far as the story goes, I feel it like it ends in a really nice place. I don’t really feel like I want to bother the characters any more or ask them anything else. I feel like they’re pretty set. If I had a really strong idea for DLC, and maybe it’ll happen down the road, maybe I’ll change my mind about it. But right now everything is good, where it should be." "I’m actually working on, as of yesterday, three different games but some more obviously than others. We just announced my next, kinda Wandersong-ish follow-up [drawdog], which is going to be a game about a dog that paints. I’m also collaborating on a couple of other smaller things. "We don’t know yet. I would be really excited for it to come to the Switch, but I would say I can’t say for sure yet." Have you played Wandersong on the Switch or perhaps another platform? 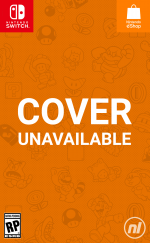 Would you like to see more of Greg Lobanov's work on Nintendo's system? Tell us below. I picked up Wandersong over the holidays and I find it charming as hell. This said, it doesn’t really feel like the kind of game that would fit a DLC model. Like many other story-based indie games it feels like a focused effort, tightly built with no stray parts and little room to spare (and here, having no room for expansion is a good thing). Great game. DLC would be nice as I'd love to spend more time with these characters, but I can appreciate the creator wanting to move on to new things and Drawdog sounds potentially just as charming as Wandersong was. As to the developer not being sure if it'll come to Switch, I appreciate him not wanting to commit to anything at this early stage, but considering Wandersong sold so much better on Switch than on Steam it seems like a safe bet. Why is DLC even a requirement for games? If it’s suppose to be the complete package, then that’s the way it’s suppose to be enjoyed. Pay once. This is still on my wishlist and I fully anticipate getting it down the road. I actually don’t care for DLC overall with smaller titles. Once I finish the base game of an Indie title I am ready to move onto the next one! As much as I love Wandersong, I'd be much more interested in a sequel or the developer's next game which I didn't realise he'd announced.